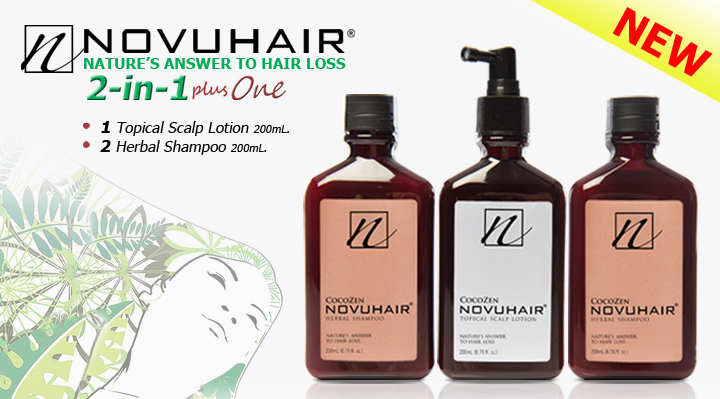 Introducing - NOVUHAIR 2-in-1 plus One Pack! Hello po….nung bata pa po ako nag kasugat ako sa ulo tapos naging poknat …pwede po bang nang novuhair ung poknat ko…. Hello Carlo 🙂 Thanks for the inquiry. I am in new zealand. How can i order this and how much is it? Thanks. 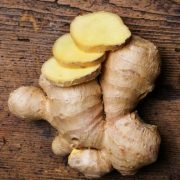 We are currently working on exporting the product. 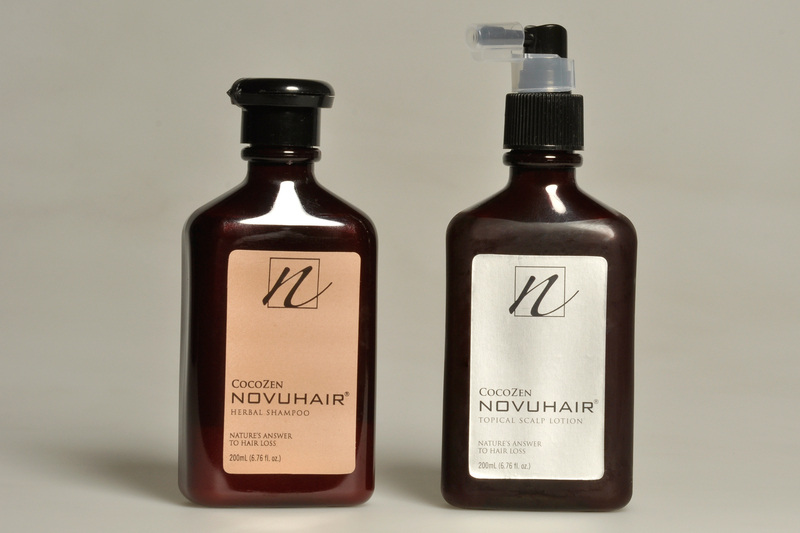 However, NOVUHAIR® can also be purchased online through our service partner: http://www.regaloservice.com. 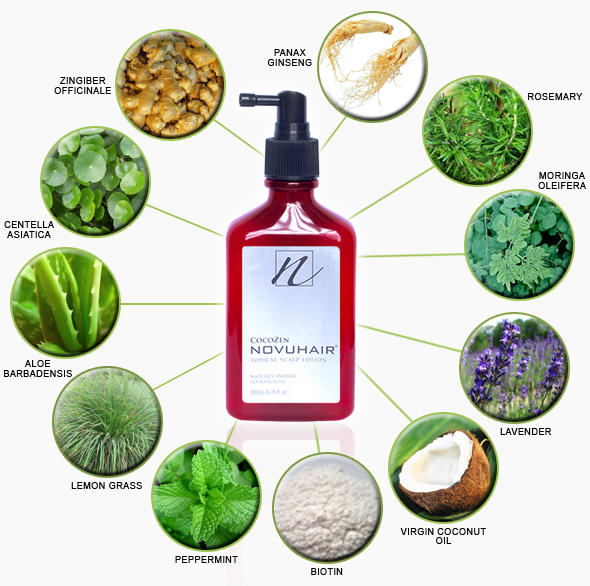 Simply type the word Novuhair on the search bar. Just register in the site for FREE to get access in the ordering cart. Kindly indicate the complete address where you want the product to be delivered. A quotation or estimate on the shipping cost included in the payment will be provided to you. Payment can be done through PayPal or credit cards. Delivery to the USA, Canada, UAE and KSA normally takes about 8-10 working days. Delivery to Asian countries normally takes about 5-7 working days. Has it been tried and tested and could u guarantee that the result is 100% sure.